Flooding and sewage backups fall in the “unpleasant surprise” category. Despite forms of prevention such as keeping sewer drains clear, and installing battery back-ups for your sump pump, water and sewer drain damage can still occur. In the back of every party planner’s mind lurks the fear that water will flood the venue or the sewers will back up just as the party starts. Wear rubber boots, gloves and a mask when you’re in the flooded area. Be sure to remove boots before you walk into a dry part of the building, to avoid bringing water and contaminants with you. Open windows to allow air circulation if the evening air temperature is warm. 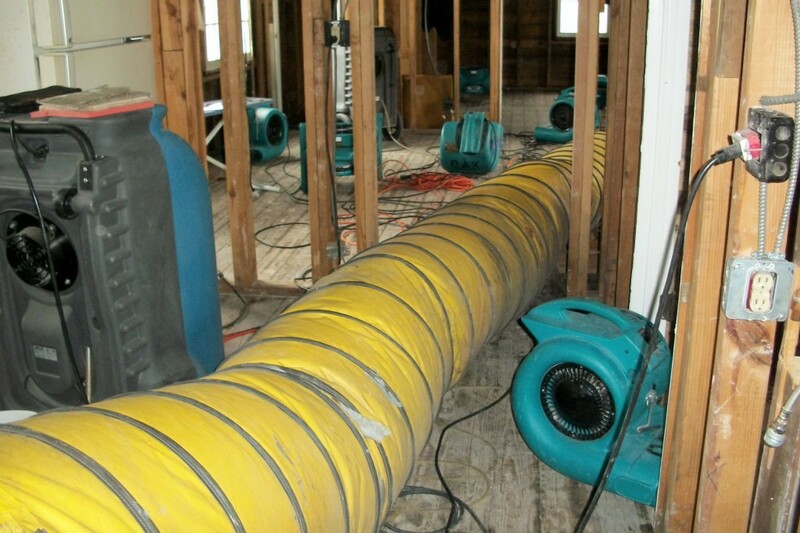 Fans can help with the drying process. Keep children from playing in the water. You probably won’t need to tell them to stay away from sewage, but the lure of a flooded basement, or indoor pool to them, may be irresistible. Don’t eat or drink anything that came into contact with the water. Wash your hands frequently, and keep contaminated objects away from your eyes, nose and mouth. Avoid skin contact as much as possible. Keep cuts and sores clean and covered. 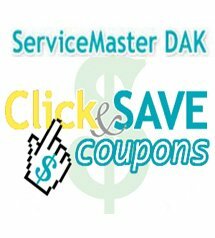 If your home or business in Northbrook, Wilmette, Glenview, Highland Park, Lake Forest, Winnetka, Buffalo Grove, IL and surrounding areas experiences flooding or sewage backups, call the experts at ServiceMaster DAK. We’re on call 24 hours a day, 7 days a week to quickly respond to your call with the best trained technicians and highest quality equipment in the industry. We work with most insurance companies to make the process as easy as possible. Flooding and sewage cleanup costs vary, depending on the extent of the damage.